JHYPCB is Aluminium PCB, LED PCB Board professional manufacturer and supplier from China. We can customize Led Aluminium PCB Board prototype and small - medium volume for customers according to their Gerber files and requirements. We are only manufacturing and assembling LED PCB. If you need Led PCB circuit Board design services, we may not be able to help you, but according to our PCB manufacturing experience, we can also give you some service support and suggestions. how to make Led circuit board (Video guidance )? Now,we use 9 steps and record video to tell you how to make a simple LED PCB Board. PCB LED lights can be incorporated into numerous lighting applications due to their combination of excellent energy efficiency, low cost and maximum design flexibility. If you belong to an industry, you need to use it. include Automotive headlights, Airport runway landing lights, Lighting used in military field applications, Street lighting, Highway tunnel lighting, Photovoltaic (solar) lighting, Flashlights and lanterns, Traffic and signal lighting, Lighting in hospital operating rooms, High growth plant lighting and many others. Telecom LED PCB: Telecommunications equipments often uses LED indicators and displays, and because of the surrounding machinery, the improved heat transfer ability of Aluminum LED PCB is extremely useful in this application. Improved durability and decreased weight also make these aluminum PCB LED quite desirable within telecommunications applications. Not only that, but Led Metal core PCBs are commonly used in other components of telecommunications equipment as well, including filtering appliances and high-frequency amplifiers. Automotive LED PCB: You can also find Led Aluminum PCB Board in cars on indicators, in headlights and brake lights, and other applications. 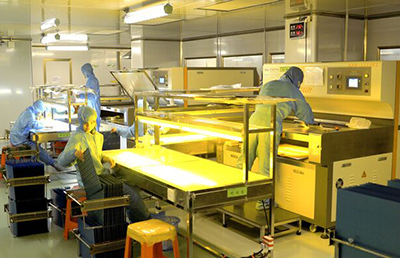 The durability, longevity and relatively low price makes these Led aluminum PCB ideal within the automotive industry. Their applications don`t end at LED either – aluminum PCBs are commonly used within electronic regulators and power controllers. Computer Led PCB: LED displays and indicators are becoming increasingly common within computer applications, and the heat sensitivity of computer machinery makes Led PCB the ideal solution. In addition to LED applications, computer parts like power devices, floppy drives and CPU boards are commonly use aluminum LED PCBs because of their ability to handle and transfer heat. Medical LED PCB: Lighting tools used in surgeries and medical examinations commonly use high-powered LED lights, and these LED lights often use aluminum PCBs. This is primarily due to the durability and heat transfer capabilities of aluminum PCB LEDs - this ensures medical equipment is functioning properly regardless of the number of patients cycling through a medical office. In addition to lighting tools, medical scanning technology often uses aluminum PCBs as well. Led PCB Products : Led Tube , Outdoor LED advertising screen, LED Lamp, Waterproof Led , 1.5m Led and so on . Save money&time! Achieve peace of mind! A professional and trustworthy PCB prototype manufacturer. One stop solution for various PCB&SMT Stencil. Low cost for simple PCB. Affordable price for high-tech PCB. Professional PCB engineer for one-to-one service. Guarantee good service and quality from PCB quotation to delivery. 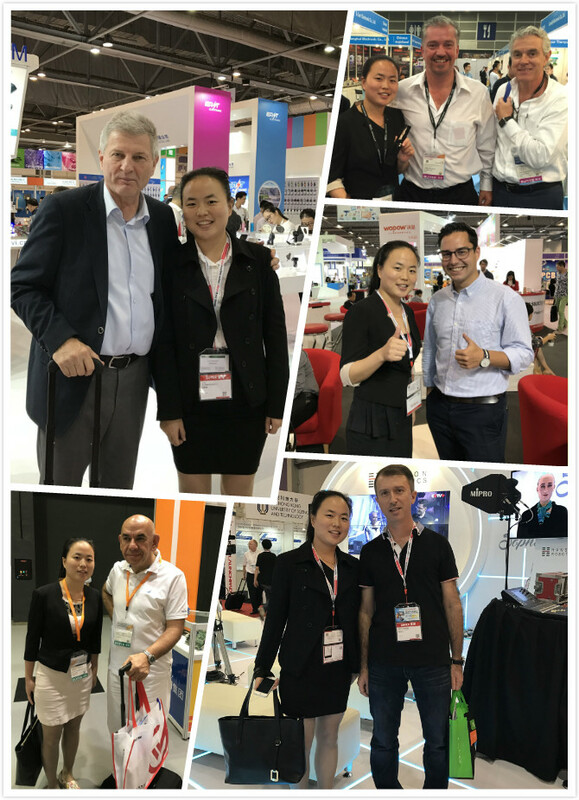 We took part in the famous exhibitions (As a PCB manufacturer) over the past years and got high appreciation from the top experts and customers, as well as cooperated tightly with them. 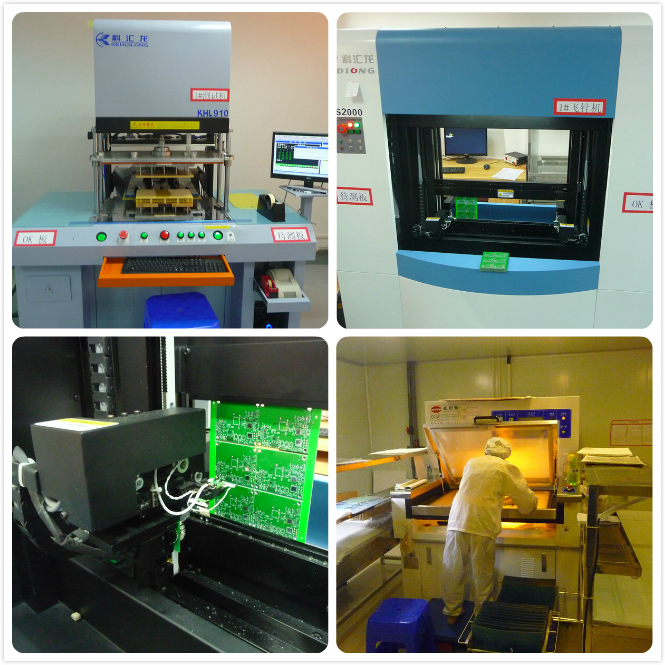 JHY PCB offers flexible shipping methods for our customers, you may choose from one of the methods below. 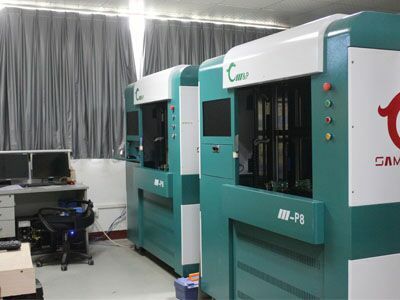 After production and testing, your PCB orders will be sent to our shipping department. As the quick turn PCB manufacturer, JHY PCB shipping department will ship your PCB quickly without any pending. Use one professional PCB vacuum bag, with desiccant inside. Vacuum compressed totally. Paste label and RoHs mark. Use second vacuum bag to protect boards again, vacuum compressed, make sure no exception. 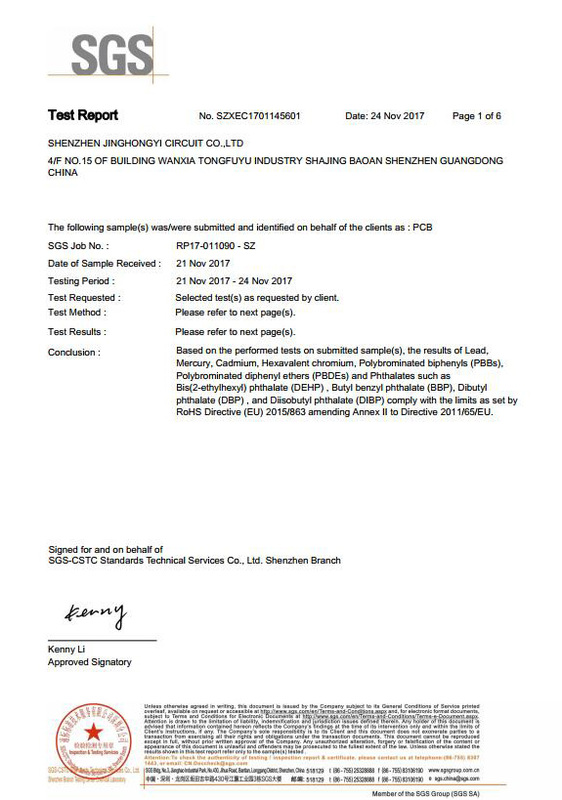 Microsection report and Tin testing board are put together with PCB in cartons.COC (Certificate of Conformity) will be sent to customer by email in PDF. Several layers of thick EPE(Expand aple poly ephylene) are filled fully in gaps between PCBs and cartons. Thickness of 1 layer EPE is 10mm. Neutral Packing is adopted if no special requirements. Strong and thick cartons(Thickness:10mm,7 layers). Different sizes of cartons are designed to meet demand of different PCB size. All package are within weight limit of cartons. For mass production order, no exceed 21kg per carton normally. All cartons sealed with strong adhesive tape should be sealed twice so as to make them more durable. Solid PP/PET strapping is used outside of cartons. Shipping mark, fragile mark and postcode label are all pasted clearly. Whatever we do or whatever we think of is to make sure boards are shipped to customer safely and quickly. How to ship your PCB? 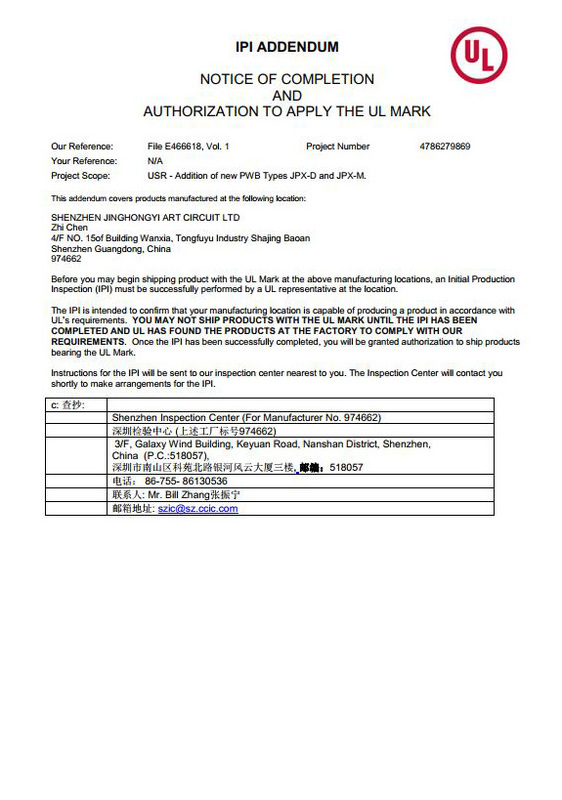 Firstly, JHY PCB shipping department will print order address and invoice. 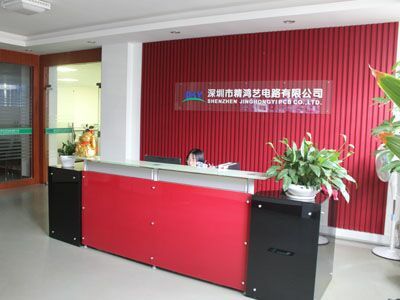 Secondly, JHY PCB will set the shipment information on the Logistics company website. 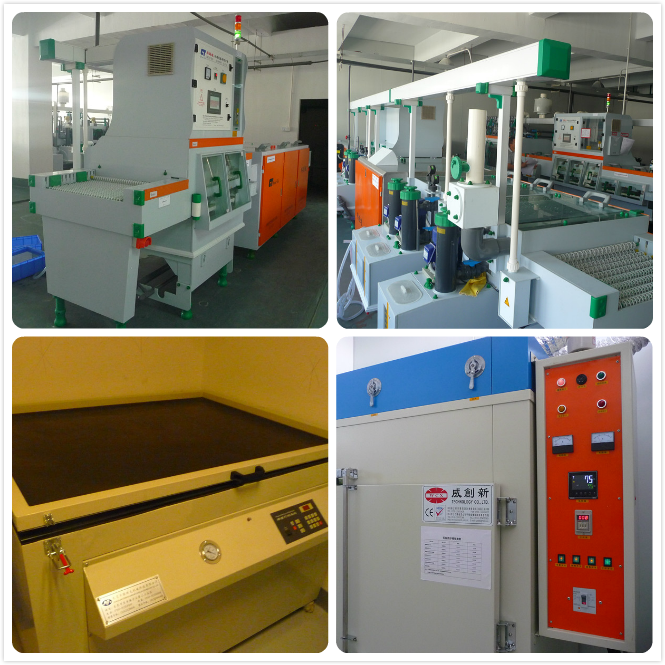 Thirdly, the Logistics company staff will collect the package from JHY PCB and ship it to you. With the purpose of better customer service and meeting the customer demand, JHY PCB provides following shipping methods. 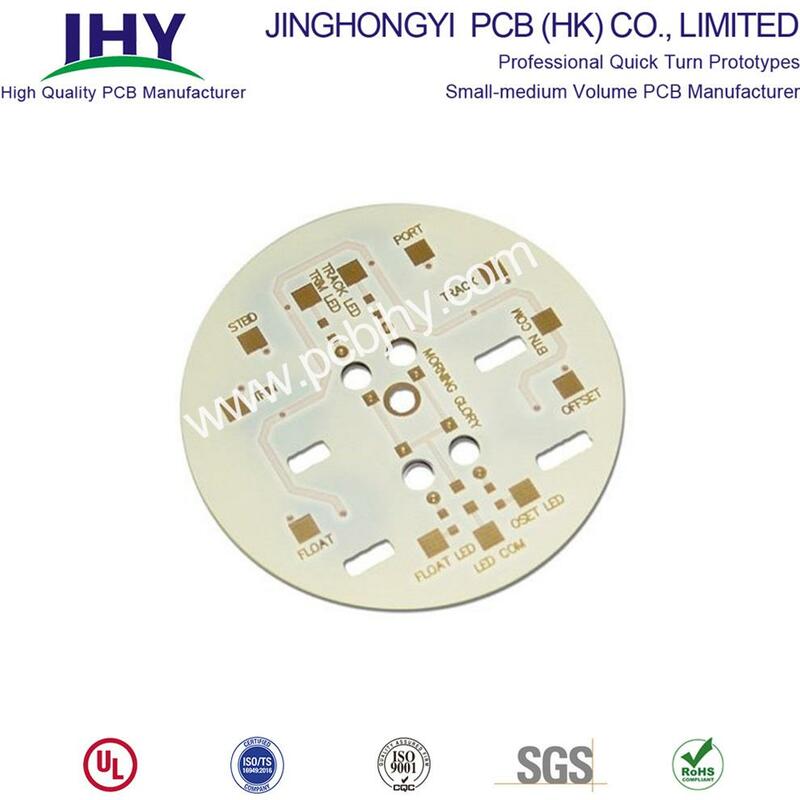 JHY PCB is experienced in exporting. For PCB Prototype and small-medium volume PCB order, we have stable and long-term good relationship with forwarder, such as international express company DHL, FedEx, TNT, UPS. For mass production order, we have famous and reliable shipping company for support. Q1: What is your minimum order quantity? Q2: Do you accept PCB design with different boards on one panel? Q3. Are my Gerber Files safe? A: We protect the intellectual property for customers in the whole process. All documents from customers are never shared with any third parties. Q4: What is needed for quotation? Q5. How to quote shipping cost? A: The shipping cost is determined by the shipment way(forwarder name, delivery days), destination, weight&dimension of packages. If you use your own forwarder, please inform us. 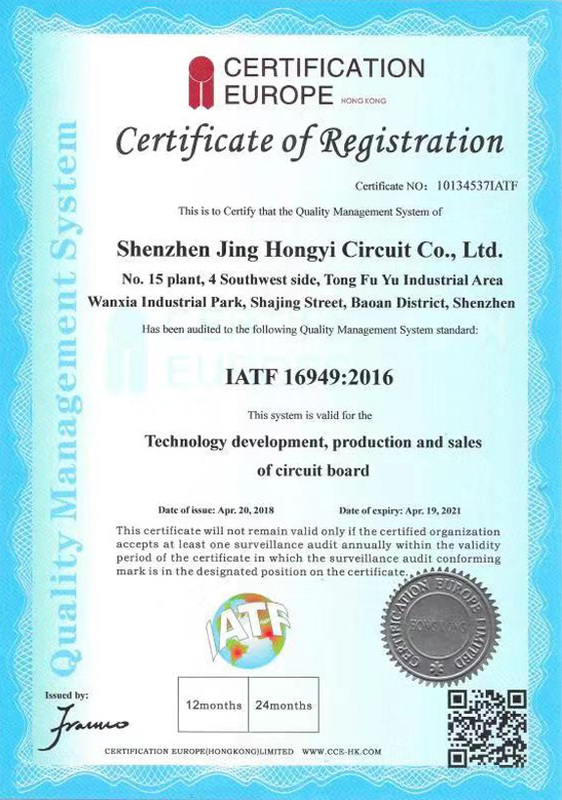 Jinghongyi PCB (HK) Co., Limited is a professional manufacturer of high-quality PCB. 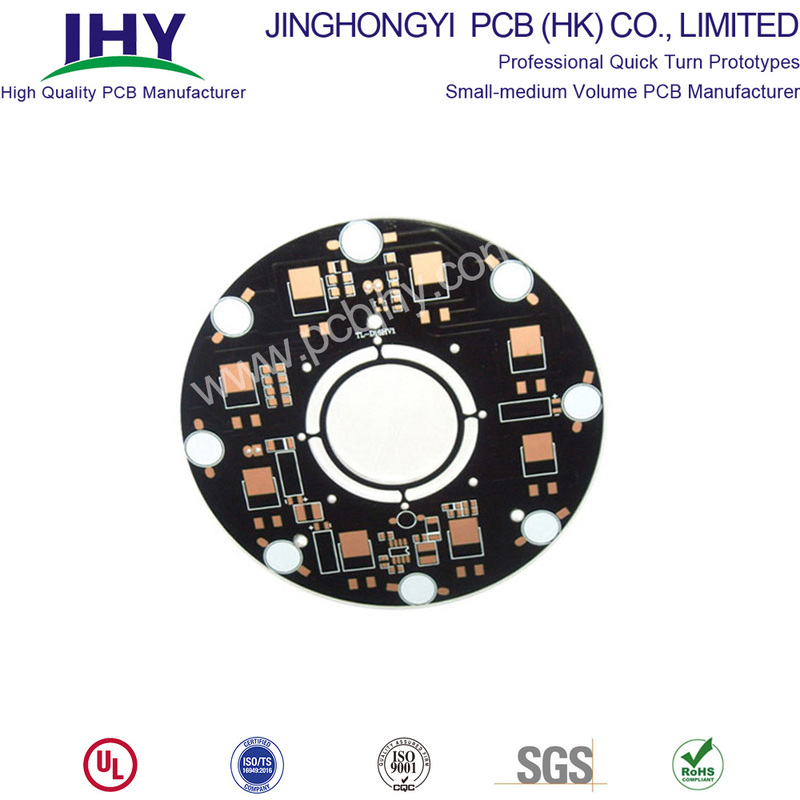 JHY PCB specializes in quick turn PCB prototypes, small-medium volume PCB. 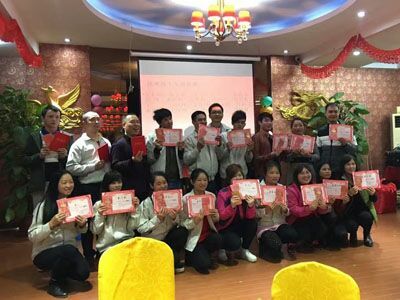 Established in 2011, located in Baoan District, Shenzhen, China, with more than 500 experienced employees, we're able to achieve monthly output 40000 square meters. 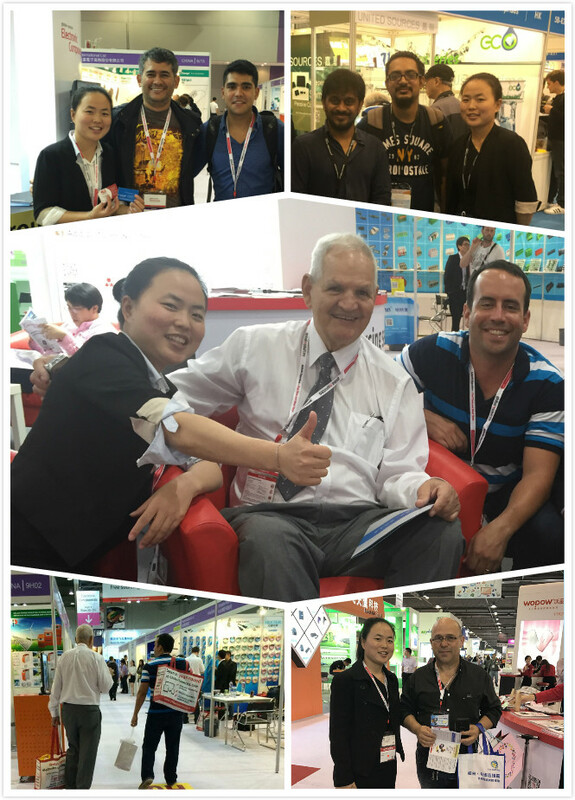 Our company is approved by UL, TS16949, ISO-9001, and RoHS compliance. All boards are produced according to IPC-6012 standards and inspected according to IPC-A-600 in the latest version. Our products are widely applied in communications, industrial control, power electronics, medical equipment, security electronics, consumer electronics, LED, etc. More than 90 percent of them were exported to Europe, North America, South America. Factory Location: Building 15, Wan Xia Industrial Park, Tongfuyu Industrial Zone, Shajing,Baoan District, Shenzhen, China.